Hoping Apple will release iOS 7.1 before Christmas? Erm, you might want to adjust your thinking Today Tim Cook’s Cupertino crew delivered iOS 7.1 Beta 2 into the hands of developers and it does offer a range of tempting new features, this developer seed reveals the project is far from complete. Hey, iPhone, iPad and iPod touch fans, what about iOS 7 makes you itchy? Chances are Apple’s working on it and the proof, iOS 7.1 Beta 2, has just been seeded to developers (release notes) and a range of the usual sources are dishing on what’s new. Whereas Apple is said to be working on a number of under-the-hood changes, including Diagnostics as well as how iPhones and iPads interact with web servers, many of the fixes and tweaks coming in iOS 7.1 are user facing. Top of the list? A new updated and even more attractive Yahoo logo and new iPad wallpaper, as seen in the iPad Air TV ad. Yes, those are features, but hardly the most important. For example, On the camera front, Apple plans to deliver an extra burst mode uploading options. Animations are also faster in iOS 7.1 Beta2 and that includes a new “bounce” animation in the Control Center. Apple has moved the “Touch ID & Passcode” preference pane to a more upfront and obvious position inside Settings — look for it sandwiched between the “Sounds” and “Privacy” settings. Another usability improvement comes in the form of an option that allows users to turn on “Button Shapes” that indicates tappable areas around buttons. On subject of the UI, Apple has removed the “dark keyboard” option from accessibility options. Another addition is iOS in the Car, which extends iOS integration control in compatible cars. Various sources report that Apple has increased the functionality delivered by iOS in the Car and they speculate that this feature will arrive sooner rather than in iOS 8, coming next Fall. That said, iOS 7.1 includes a “Car Display” toggle that controls what functionality is available. As noted in the release notes linked above, iOS 7.1 Beta 2 is far from complete. For example, the latest seed includes a range of known issues, including a bug that prevents audiobook playback. 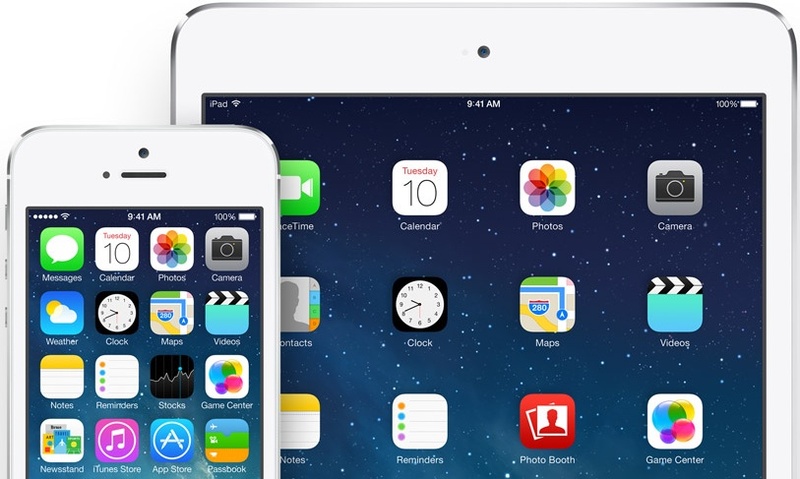 So, will Apple scratch your itch with iOS 7.1 or are they missing the boat?